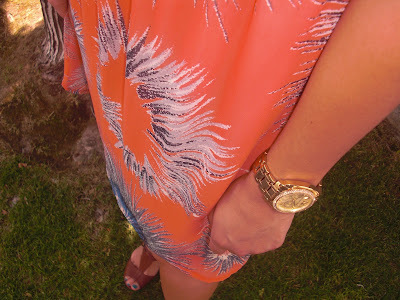 I love printed dresses, especially for summer! I didn't add many accessories to this outfit other then my watch because I thought that the dress did it for it self! The print is so fun, and the colors are just right for summer!